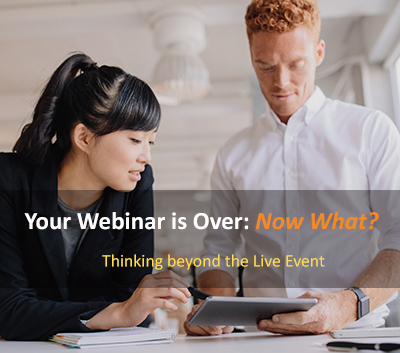 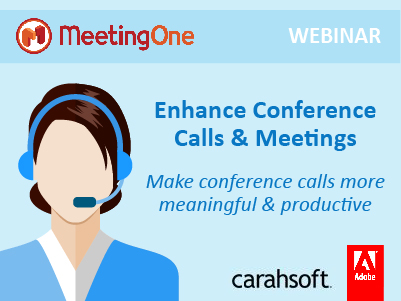 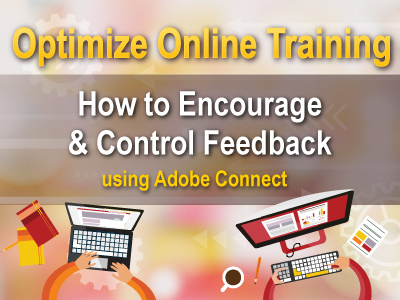 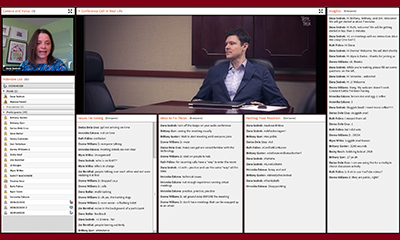 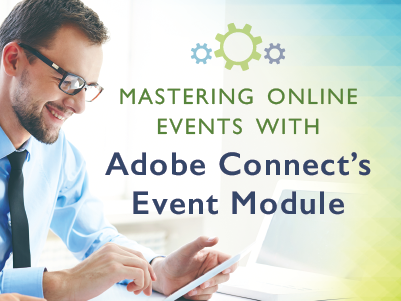 Learn more about optimising your Adobe Connect webinars, web conferencing and audio conferencing with MeetingOne's LIVE webinars and online learning tools. 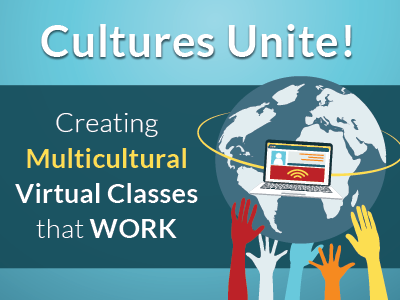 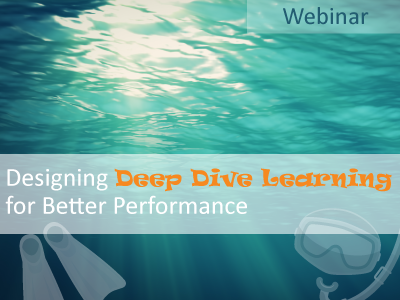 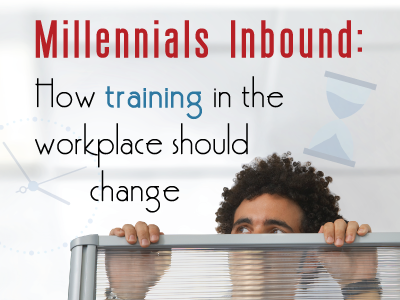 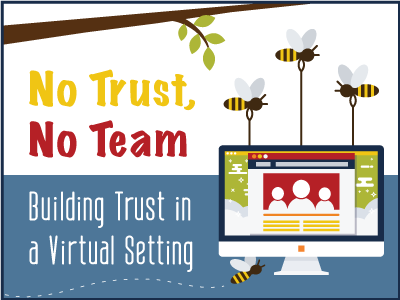 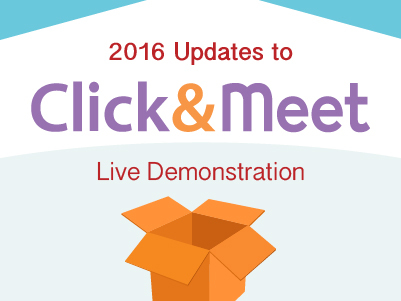 Join us for Upcoming Featured Webinars! 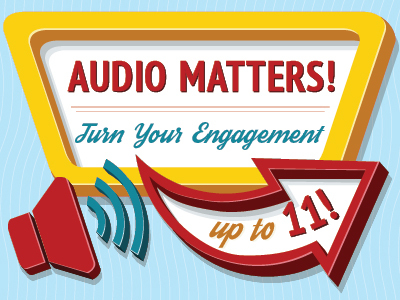 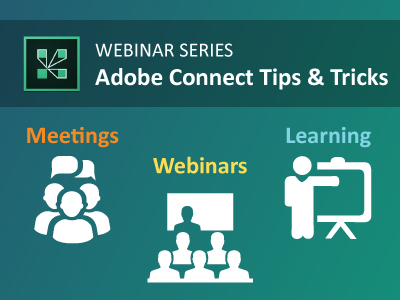 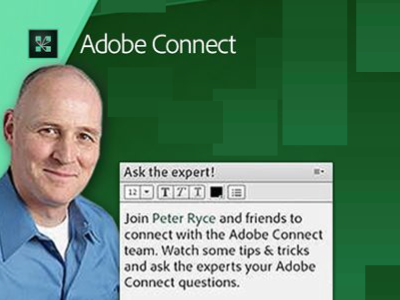 Get a fresh take on a wide range of topics as we demonstrate the many ways a webinar can be conducted with the help of Adobe Connect and integrated AudioOne! 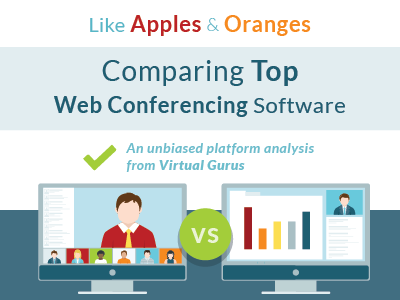 It may seem like comparing apples to apples when looking at web conferencing platforms, but the fact is some are better for certain online events. 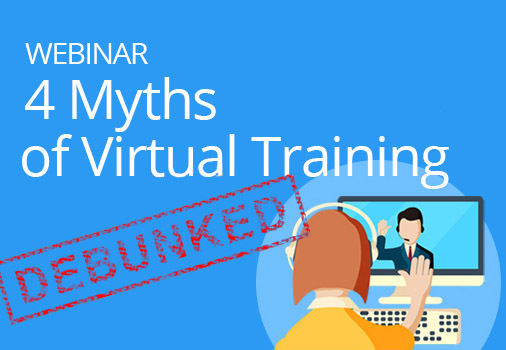 Hear an unbiased account from David Smith, Global Director of Virtual Gurus and web conferencing expert. 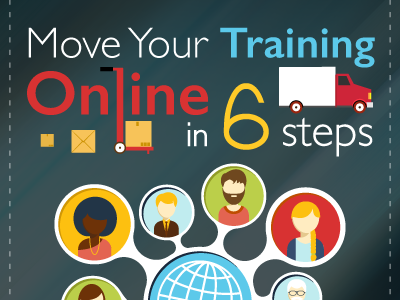 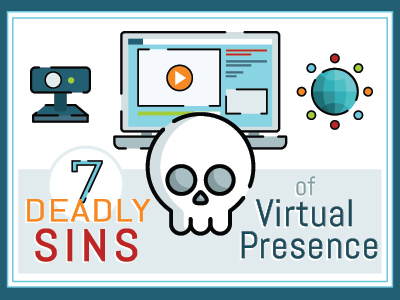 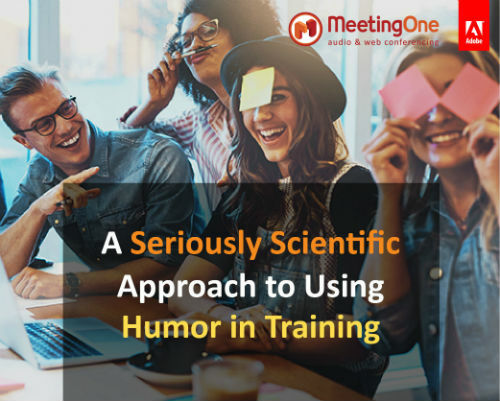 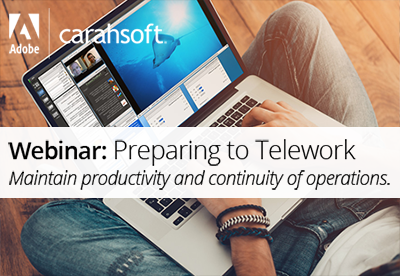 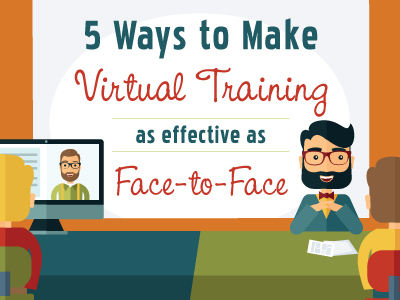 Learn from industry expert, David Smith, Global Director of Virtual Gurus, how to take your in-person trainings to online in 6 simple steps in our on-demand webinar! 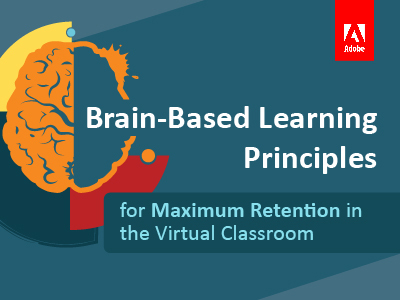 The benefits you will enjoy will be tremendous! 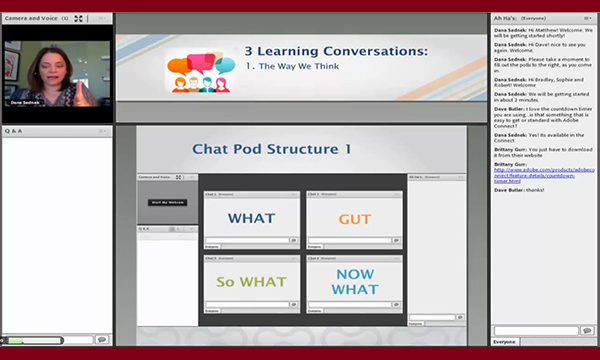 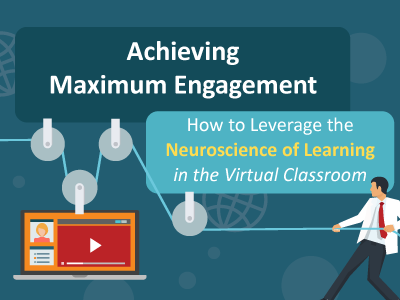 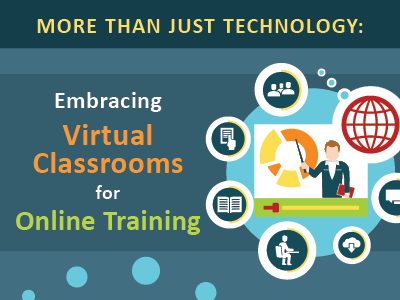 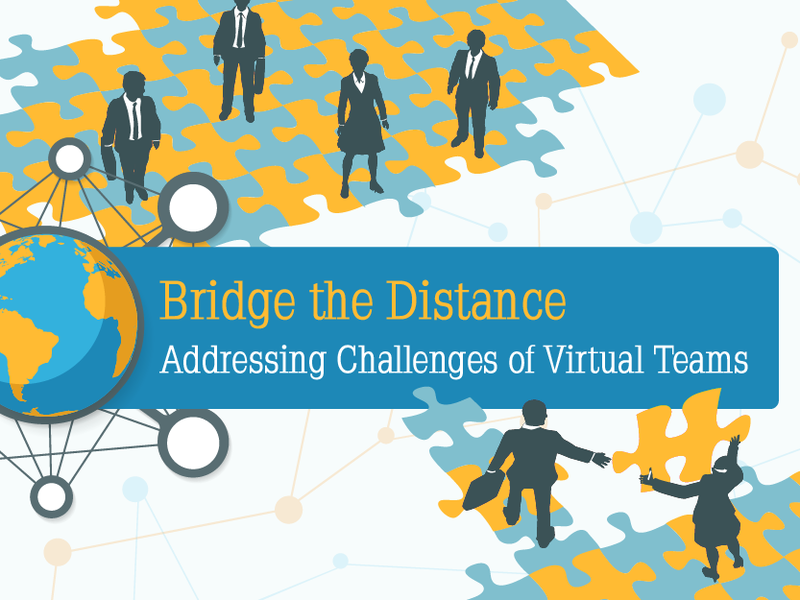 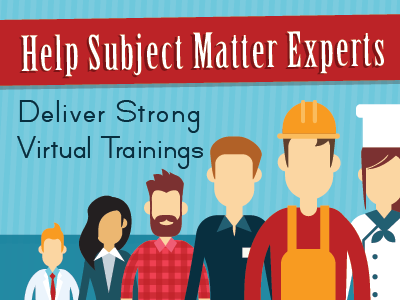 Learn how to turn expert knowledge into an engaging virtual session, while reaching audiences across the world! 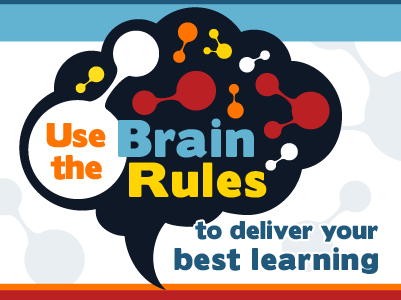 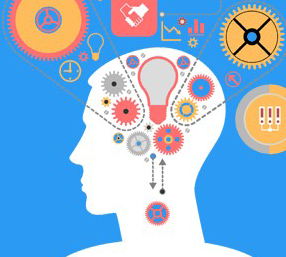 John Medina’s “Brain Rules” is an amazing introduction to the very fascinating world of neuroscience and in this interactive webinar David Smith, co-founder of Virtual Gurus explores the 6 key rules that should inform how we design & deliver learning. 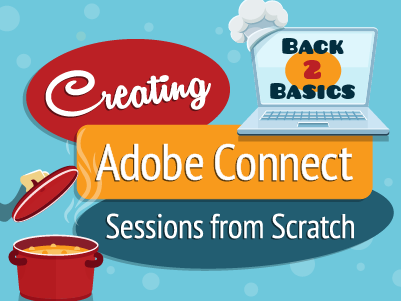 Fun-lovers from coast to coast were brought together to get festive using the interactive features of Adobe Connect. 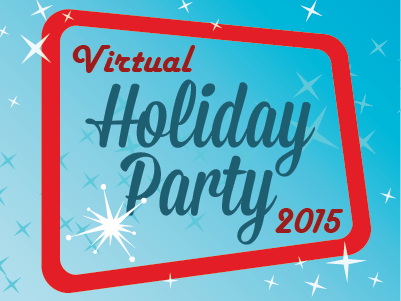 We decked the virtual halls, got into the holiday spirit with video clips, gave some special gifts to a few lucky attendees, and more! 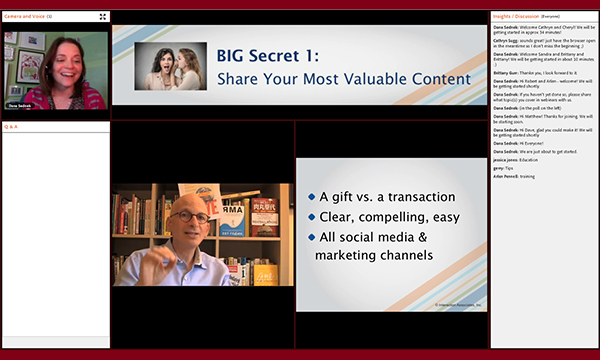 Watch this virtual holiday party to part with ideas on how to replicate this modern approach and – in a way you’ve never been able to do before – show appreciation for your clients & employees around the world! 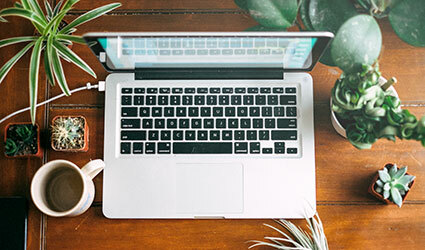 Whether you’re an experienced yogi or a beginner, yoga is for everyone and is a great way to increase strength, flexibility, lose weight, manage stress, & improve your posture. 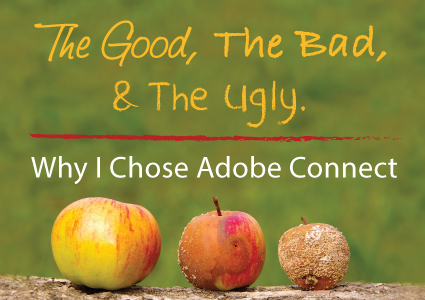 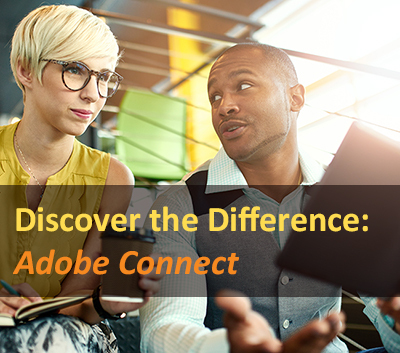 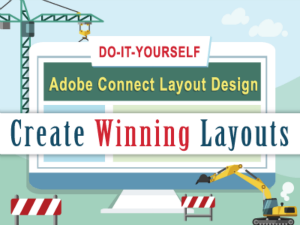 Adobe Connect isn’t just for online meetings, training or marketing webinar, it’s so much more – a way to connect in new ways you never expected!